The Anschutz Medical Campus in Aurora is the newest and most modern facilities in the world: combining of patient care, research, and education. It is a one of its kind Institution with complete state-of-the-art facilities where groundbreaking research and innovation occur continually. CU Anschutz Medical Campus gained more than $772.4 million in private support through the Creating Futures Campaign in the past six years. The donations included $17 million to establish the Linda Crnin Institute for Down Syndrome and $11 million for a new facility in the Skaggs School of Pharmacy and Pharmaceutical Sciences. Marcus, founder of Home Depot, to launch the Marcus Institute for Brain Health. This institute will focus on developing and providing innovative therapies for veterans with traumatic brain injuries. 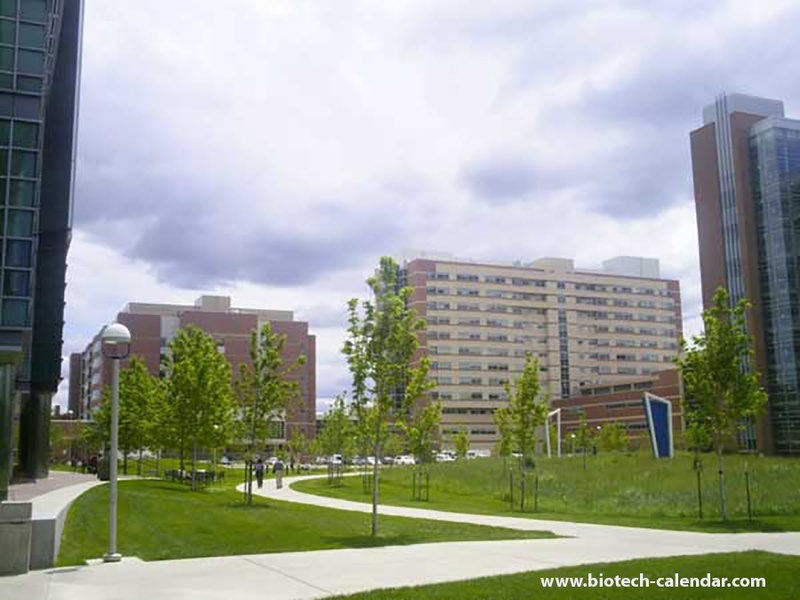 The Gates Biomanufacturing Facility recently opened on the Anschutz Medical Campus. This new 14,000 sq ft laboratory will propel the University of Colorado's Medical School into a major hub for adult stem cell and protein-based research. Last year, the BioResearch Product Faire™ Event at the CU Anschutz Medical Campus attracted 499 attendees, of which 143 were professors, purchasing agents and post docs. Of the total attendees 103 were lab managers. 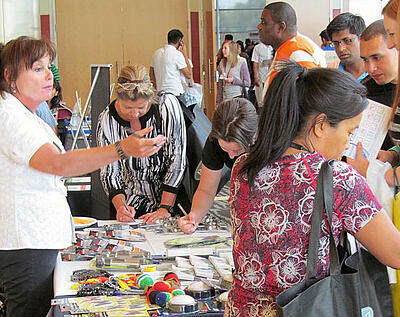 These attendees came from 14 different research buildings and 54 on-campus departments. We invite you to attend our upcoming CU-Anschutz Medical Campus BioResearch Product Faire™ event.